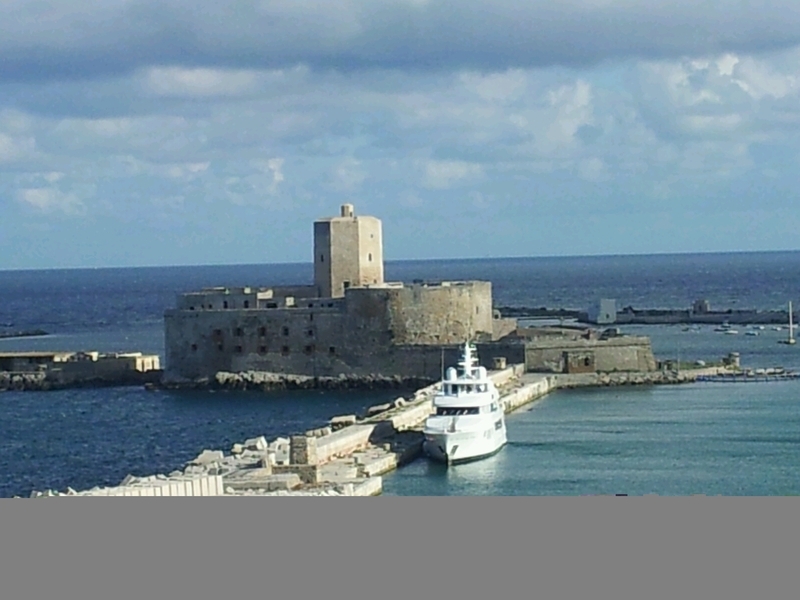 The province of Trapani is extremely varied in its cultural and historical trappings. The influence of Italy, mainland Europe, and the Arab world.are present in the architecture and culture, and is especially noticable in the city's town centre. 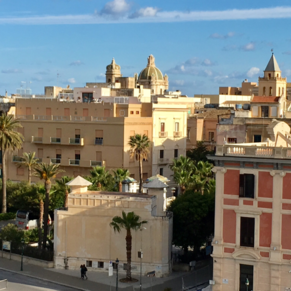 Be sure to visit the Ligny Tower, which dates back to 1761 and houses the Museum of PrehistoryVisit the Pepoli Museum, located within the Carmelite Monastery, for an interesting collection of coral works, which are Trapani's second most-famous feature, after the region's famed wine. It's a shame Viking chose this random city over the better known Palermo. Why they did it, I have no idea, maybe bc it's cheaper? Big disappointment. Buy some of their salt. It comes in a variety of combinations, with oregano, infused with wine, or just plain. loverley Sicilian town which takes you back in time.we sat in a local bar and watched the world go by .weather hot even in the shade.recomend walking among the old streets it's a must. 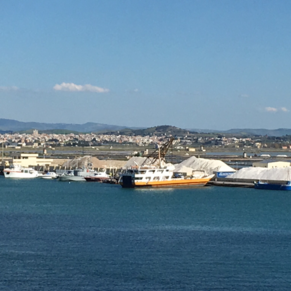 There are currently 0 discussions about Trapani, Sicily.